Hello, Everybody. As you know, I am Hung, studied and graduated in English-Japanese department at Hanoi University, Km9 Nguyen Trai street, Thanh Xuan district, Hanoi capital, Vietnam. Now I am a Japanese Interpreter and Tourist Guide. 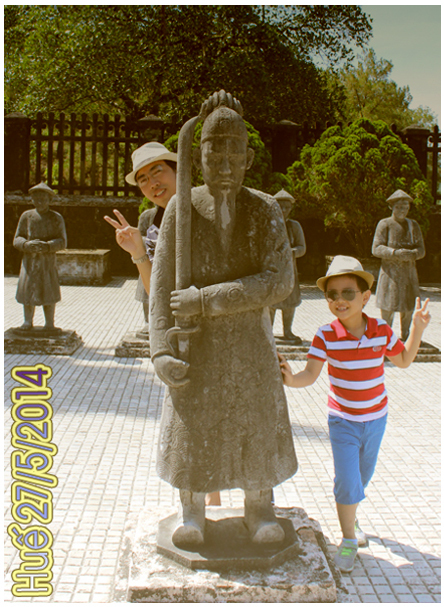 As a Tour Guide, this Jobs can help me to understand more about History, Economic, Cultural, Social of Vietnam and Japan. It is very interesting job. As a Japanese Interpreter, I am a bridge to connect between Vietnamese and Japanese investors. Many business partners came to Vietnam to find investable chance. I am very happy to be a Interpreter to introduce to Japanese partners, for this reason I can study very much from both of sides.. So, if you want to find a Tourist Guide, a Business Guide, a Interpreter, want to know investable chance. I can guide and show you some consultants who are responsible for procedure. Thank you very much for reading and hope your cooperation.